In fact, we actually get corporate discounts a lot of the time and we always pass the difference saved on your oven parts onto you. So when you get a bill from us, it will be for your replacement oven parts and our technician's time. 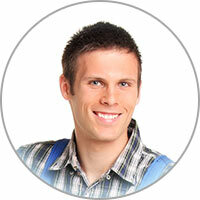 Regardless of the appliance issue at hand, pick up the phone and book with one of our repair specialists today. 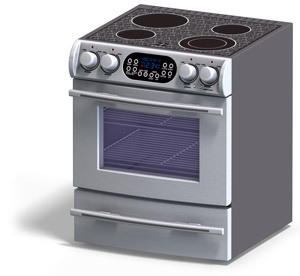 We will help resolve your need for oven repair in Rosemead CA without billing you an arm and a leg, so you can comfortably make that initial call and not have to worry about getting an over-the-top repair quote. Testing your oven to try and get to the bottom of a problem? It's something that the average adult can do. In fact, most manuals come with instructions on how to do so. With that said, please do not forget to disconnect your appliance's electric line or gas supply. The same goes for when performing your own repairs. If you don't have the experience or the tools for the job, please leave the repair in the hands of a professional. Most oven repairs can pose electrical risks if not handled properly.